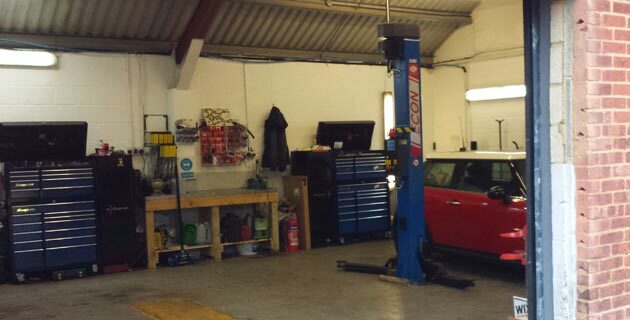 Kindell Motor Services is an independent Car Service and Repair Centre that specialises in second generation Mini repairs. This means we can use the parts of your choice from budget to main dealer. 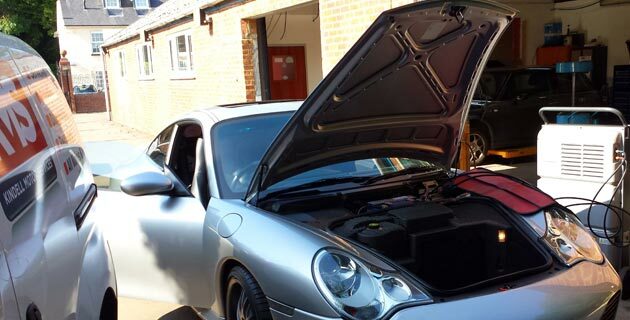 Also we can service your car for less and it won’t invalidate your warranty. Below are our available services. If the services you require aren’t available please contact us for a recommendation.